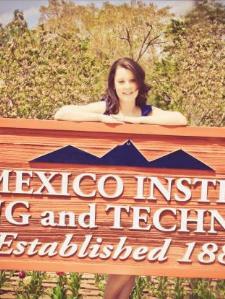 Hello, I am a graduate from New Mexico Tech with my B.S. In Mathematics. I taught calculus labs in college, and continued to teach high school for two years after graduating. I taught Algebra 1, Geometry, and Calculus. I love teaching and interacting with students of all ages. I am now a stay-at-home mom, so I am flexible on my hours. Please feel free to contact me. I look forward to working with you!